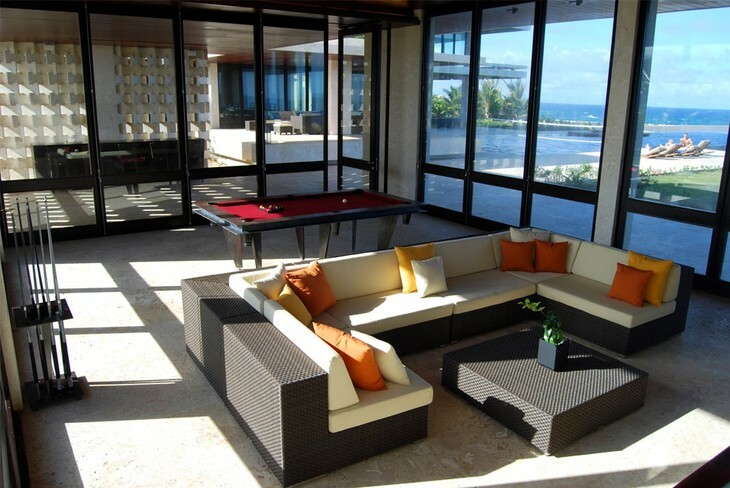 Situated on 12m cliff overlooking Carribean Sea Casa Kimball is a beautiful unique villa which can accommodate up to 18 people in it’s modern interior. 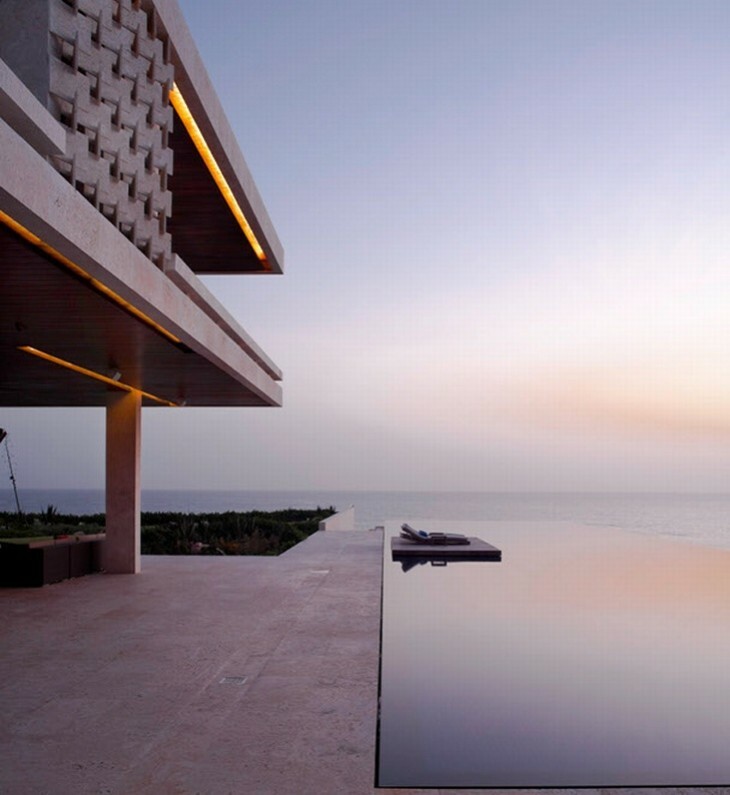 Expect to be spoiled: private chef, cliff-top jacuzzi, and 47 metre long infinity pool perfect for romantic evenings! Or you can leave that away and spend some time lounging on one of five nearby beaches, scuba diving, horse-riding, whale-watching or golfing. Perfect holiday.